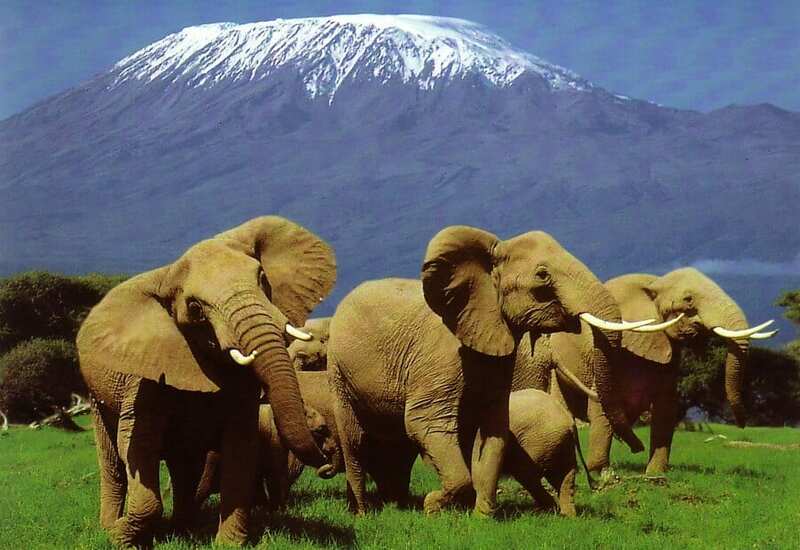 Kenya safari tours means Kilimanjaro! Basecamp Explorers: www.basecampexplorer.com Scandinavian run company operating across Kenya, with their own luxury camp in Masai Mara. Nairobi. Bike Treks: www.biketreks.co.ke Offering a selection of walking/cycling combination safaris, with a requirement for 3 people minimum. Nairobi. Bushback Adventures: www.bushbackadventures.com A small Nairobi based company who specialize in high end personalized walking safaris. Gametrackers: www.gametrackersafaris.com Offer safaris across Kenya and beyond, and come recommended for their remote Lake Turkana safaris. Nairobi. IntoAfrica: www.intoafrica.co.uk Based in Sheffield, UK, this company has a fair-trade angle, supporting local communities. Trips leave on specific dates, so you’ll need ot research ahead of time. Origins Safaris: www.originsafaris.info A higher end company offering cultural tours as well as wildlife. Works in Kenya and southern Ethiopia. Safari Seekers: www.safari-seekerskenya.net A budget safari company with their own camps in many parks. Have offices in both Nairobi and Mombassa. Somak Travel: www.somak-nairobi.com Midrange locally run outfit who’ve been in business over 30 years. Nairobi. Southern Cross Safaris: www.southerncrosssafaris.com Upper end safaris that can be personalized over a consultation. Nairobi. Tropical Valley Safaris: Based in Nairobi, Kenya, and organize safaris to all top destinations within Kenya, as well as to neighboring Uganda, Tanzania, and Rwanda. Uzaze Travels: www.uzaze.com A UK based tour operator that organises Africa safaris and hiking adventures to East Africa. In Kenya Uzaze Travels offers Kenya safari holidays and Mombasa beach holidays. Have a recommendation for a good safari tour operator in Kenya? Let us know. View safari companies in other Africa countries, or read our reviews of national parks in Kenya.